The Democratic Party is gravitating toward two positions on health care. The first is to extend the gains of Obamacare by adding coverage options: a public option for the exchanges, Medicare buy-in for people 55 and over, and perhaps more generous subsidies for some middle-class consumers in the individual market. 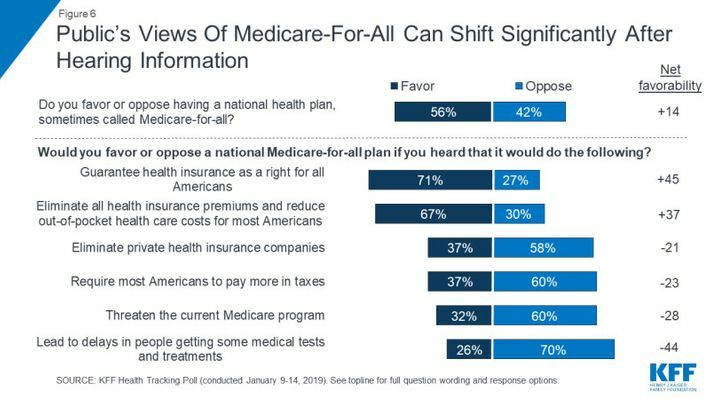 The second is far more bold but also more risky: Medicare for All, which would replace the patchwork existing system with a single-payer plan. There’s no doubting the worthiness of this ambition. Financing health insurance through private firms does not add any important value. It is obviously possible to run an entire country on a single-payer basis. Lots of countries do it, and people there tend to like the experience much better than Americans do. If anything, this number may understate the peril of the change. People have a strong status quo bias. Actually moving them from their current plan to a new one — even a new one that they should like as much or more — makes them extremely nervous. Obamacare was carefully constructed to leave almost the entire existing system in place and create new insurance just for the people who lacked it. Yet, in so doing, it had to disrupt existing plans for people on the individual insurance market. Even though this was a tiny group of people, and even though individual insurance was a horribly insecure product of dubious value, the shake-up of this corner of the market produced a national firestorm. Moving people from employer-sponsored insurance to a government plan would disrupt a market literally ten times as large. And that’s not even including the political backlash that can arise when you transition from financing their insurance with premiums and employer contributions (which are not free to the workforce, but appear free) with taxes. 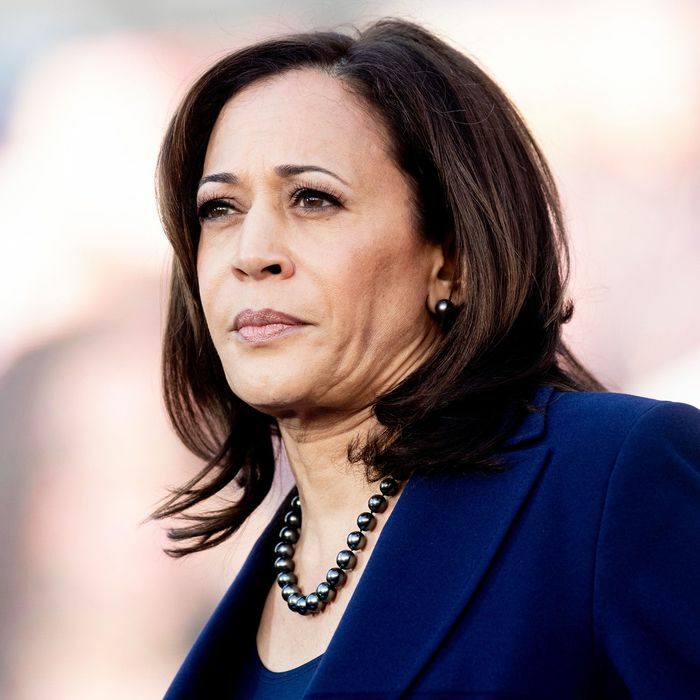 All this is to say that, even if Harris can withstand the campaign attacks on her plan, actually passing it through two chambers of Congress would pose a much larger obstacle, and she would probably end up settling for the incremental version anyway. If I was advising a Democratic candidate, I would tell them to leave private insurance in place, and open up Medicare as an option. The notion that the Democratic Party is moving too far left and exposing the nominee to counterattacks from Trump is overblown in many ways — here is one issue where the risk is very real.